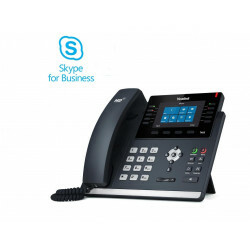 Whether you are a professional or executive using Skype for Business for your communications, Yealink SFB IP phone is a must-have. 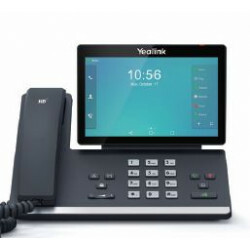 Designed specifically for Skype for Business users, Yealink’s T4S Series comes with a big touchscreen, easy-to-use interface, one-click access to Skype for Business features, and more! 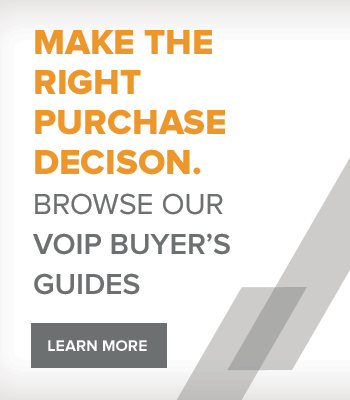 The T4S Series is also equipped with USB and Bluetooth connectivity, giving you the flexibility you need. 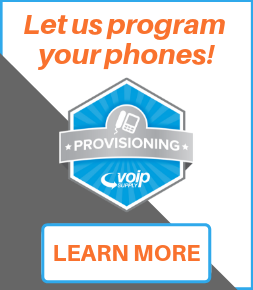 For those who demand a higher capacity, simply connect your phone to the EXP40 Expansion Module and extend up to 240 contacts! 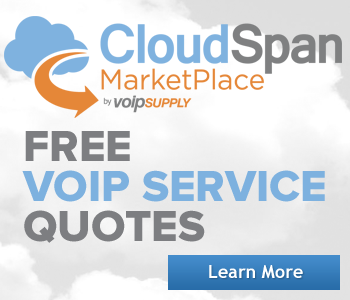 Why buy Yealink SFB IP Phones? 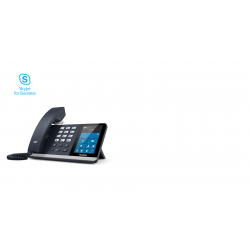 The Yealink T55A SFB Phone is a mid-level media phone for the office professional. The T55A is a great addition to any office using the Skype for Business platform or Office 365 as it has integrated features and easy interoperability with said platforms. 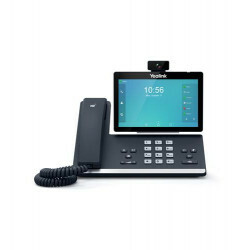 The T55A facilitates high-quality collaboration with flexibility via its USB port for a Wi-Fi, Bluetooth and a USB headset.